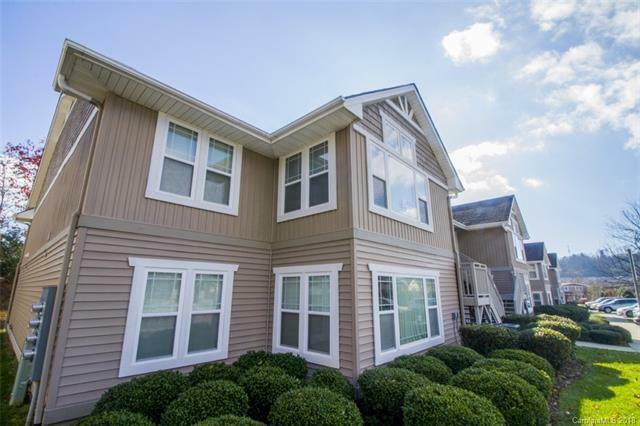 103 Morningside Lane, Hendersonville, NC 28792 (#3453972) :: Robert Greene Real Estate, Inc.
Super quiet upper level condo near businesses and interstate in Hendersonville. Two bedroom, two bathroom with open floor plan and additional sun room with closet and cable hook ups. Very bright and thoughtfully laid out with large windows. Great galley kitchen with plenty of storage. Come check out this great condo!